Amazon has a few nice deals on its PC components for Cyber Monday. To be totally honest, Amazon has some amazing deals, but most of them are not related to PC parts, so we are sad. If you know of any good deals that we missed, let us know in the comments section! 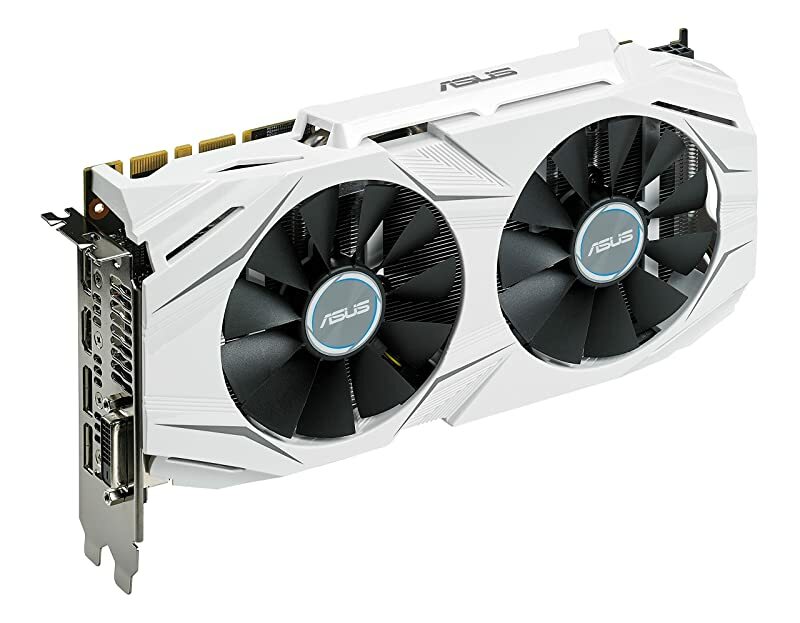 ASUS GeForce GTX 1070. $390 (normal price: $430 – A discount of $40 or 9%). A very good card with a decent discount. 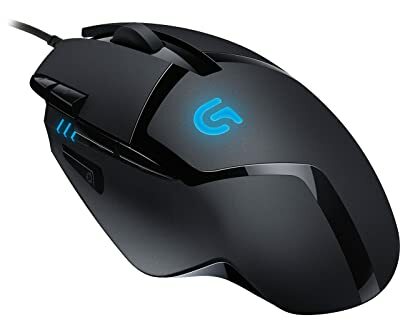 Logitech G402 Hyperion Fury. $35 after $30 rebate (normal price: $60 – A discount of $25 or 42%). 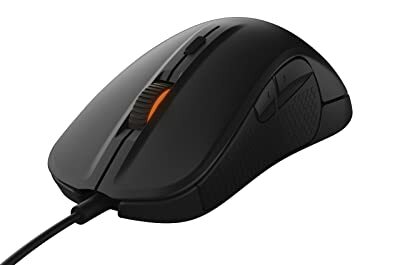 The younger brother of the G502. 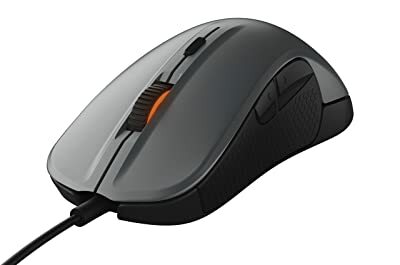 A good mouse in its own right, and a good price after discount. SteelSeries Rival 300 Black. $39 after $30 rebate (normal price: $50 – A discount of $11 or 22%). 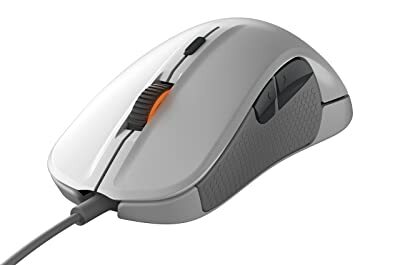 A good gaming mouse. Available in many colours! SteelSeries Rival 300 White. $39 after $30 rebate (normal price: $50 – A discount of $11 or 22%). SteelSeries Rival 300 Grey. $39 after $30 rebate (normal price: $50 – A discount of $11 or 22%). 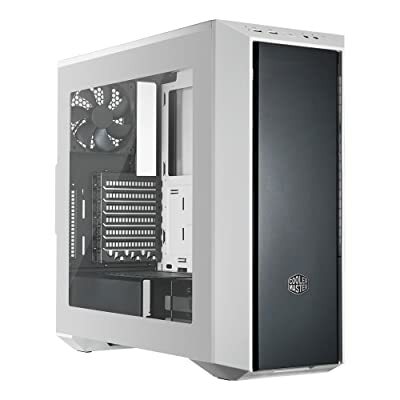 CoolerMaster MasterBox 5 Black & White. $55 after $30 rebate (normal price: $70 – A discount of $15 or 21%). A well-reviewed case, with a nice aesthetic. 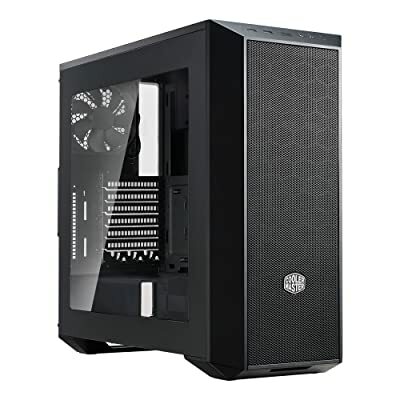 CoolerMaster MasterBox 5 Black. $55 after $30 rebate (normal price: $70 – A discount of $15 or 21%). Samsung 850 EVO 250GB. $80 after $30 rebate (normal price: $95 – A discount of $15 or 16%). Samsung’s reliable 850 Evo SSDs. Available in three difference capacities. Samsung 850 EVO 500GB. $130 after $30 rebate (normal price: $160 – A discount of $30 or 19%). Samsung 850 EVO 1TB. $250 after $30 rebate (normal price: $300 – A discount of $50 or 17%). 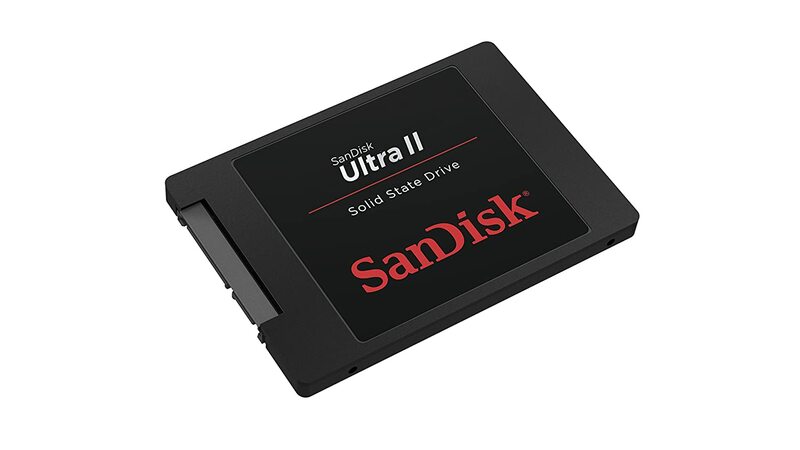 Sandisk Ultra II 480GB . $99 after $30 rebate (normal price: $130 – A discount of $31 or 24%). 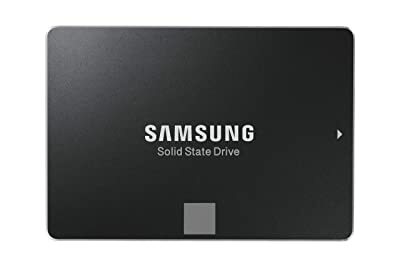 A good value SSD. Solid in every category. Sandisk Ultra II 960GB . $183 after $30 rebate (normal price: $250 – A discount of $67 or 27%). A good value SSD. Solid in every category. Nice price for 1TB! 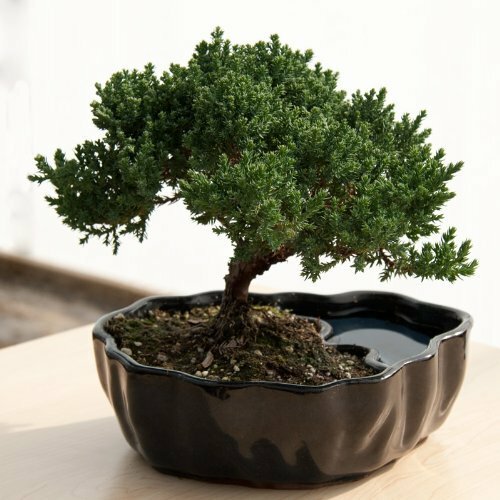 Zen Reflections Juniper Bonsai. $24 after $30 rebate (normal price: $35 – A discount of $11 or 31%). Take a minute to pause, and rest. The world is not just about deals and discounts. Savour and cherish the moment. And if you find inner peace, please send some our way. We have not slept in days! Ah, the sales! After the extreme craziness of Black Friday, these sales might seem a bit small in scope. But we cannot have heart-pumping excitement at all times, can we? Take a look and see if anything strikes your fancy. If you like something, great! If not, well there is always next year! A common practice when it comes to these major sales is to increase the “original” price before applying the discount, so that buyers think that they are getting a bigger discount. We always try to point out the true original price whenever the official original price is very far from reality.